The easy way to sell your Audi! No instant Valuation: Your Audi is personally valued! Price quoted is the price paid, unlike some car buyers! Why To Sell With An Independent Agent? I personally welcome you to Audi Buyer, a division of my company Flemings Specialist Cars. 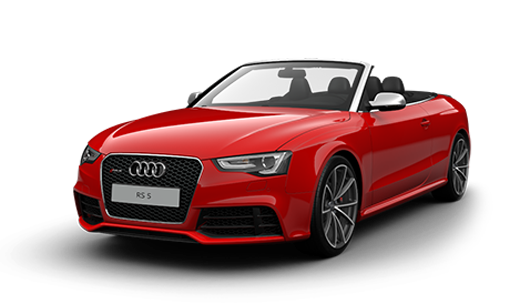 Our service is very simple, I would like to buy any premium models of Audi’s including any Audi S line, Audi S3, Audi S4, Audi S5, Audi S6, Audi S7, Audi S8, TTs, Audi R8 and the complete Audi RS range. Our website has been developed to give you the best possible Audi valuation online. 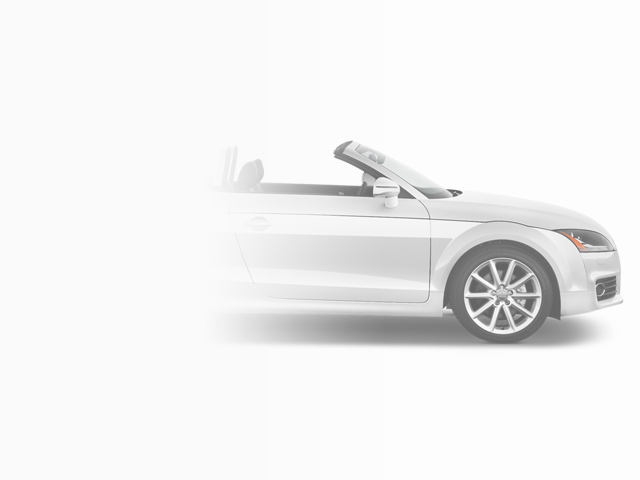 With our simple 3 step system, you can be assured to complete the online process in a few minutes and last of all, receive a Audi valuation within 24 hours!